EPA 36 MPG Hwy/41 MPG City! Clean. Moonroof, Heated/Cooled Leather Seats, Hybrid, Aluminum Wheels. Leather Seats, Sunroof, Heated Driver Seat, Cooled Driver Seat, Hybrid. Lincoln Hybrid with Tuxedo Black Metallic exterior and Dark Charcoal interior features a 4 Cylinder Engine. Serviced here. "Excellent infotainment features; comfortable seats and driving position; high fuel economy from Hybrid version; responsive steering." -Edmunds.com. Pricing analysis performed on 1/12/2019. Fuel economy calculations based on original manufacturer data for trim engine configuration. Please confirm the accuracy of the included equipment by calling us prior to purchase. Hello, I would like more information about the 2012 Lincoln MKZ, stock# 15689. Hello, I would like to see more pictures of the 2012 Lincoln MKZ, stock# 15689. 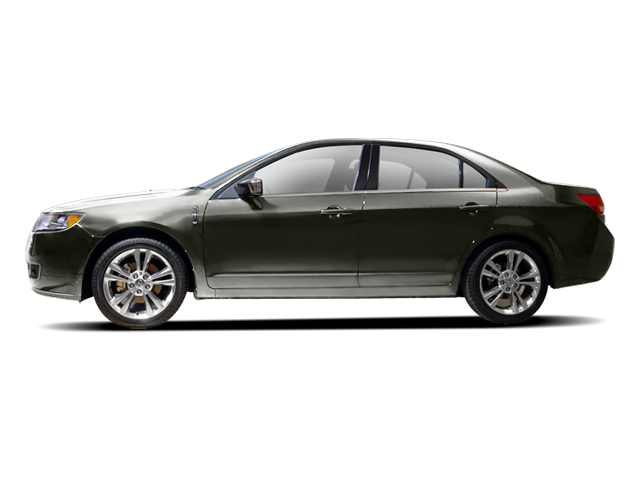 Ready to drive this 2012 Lincoln MKZ? Let us know below when you are coming in, and we'll get it ready for you.